Unsure where to start? 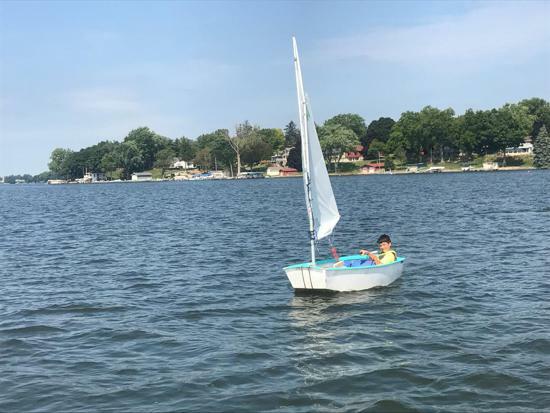 "Learn 2 Sail" is the introductory course for new and novice sailors ages 6-18. 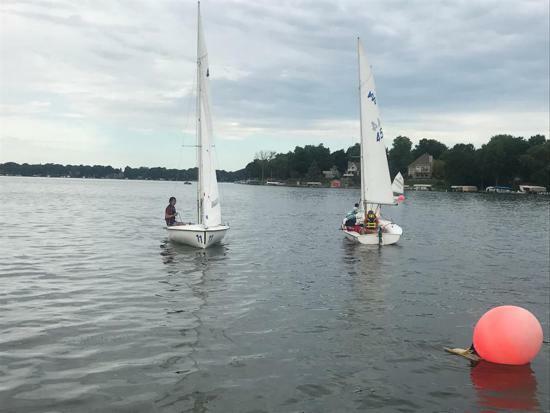 Students will learn the basic fundamentals to sailing through individualized and group instruction. 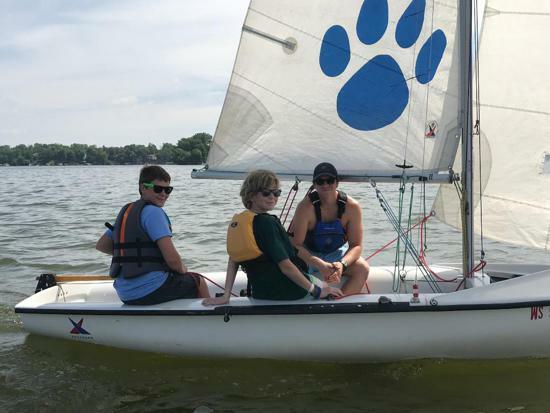 The three (3) day camp will teach students how the wind acts on a sailboat, boat rigging, on-the-water sailing and more through a mix of classroom and outdoor learning. 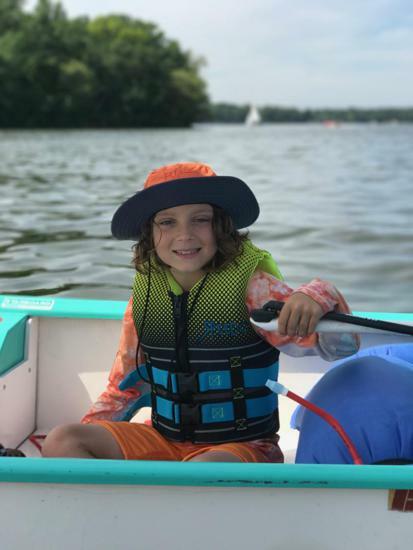 It is required for students to be conformable near and swimming in the water. 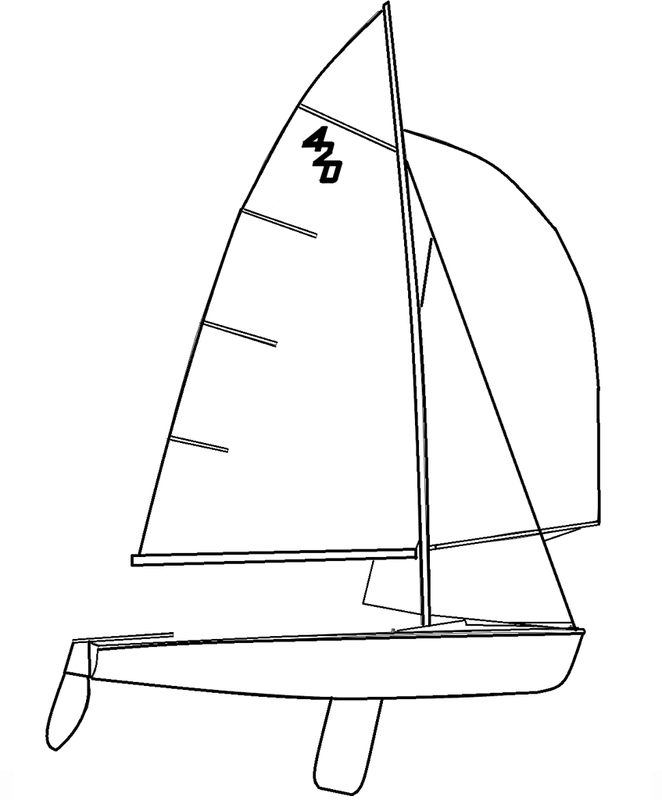 Sailors will be assigned to different class of boats based off size and age. 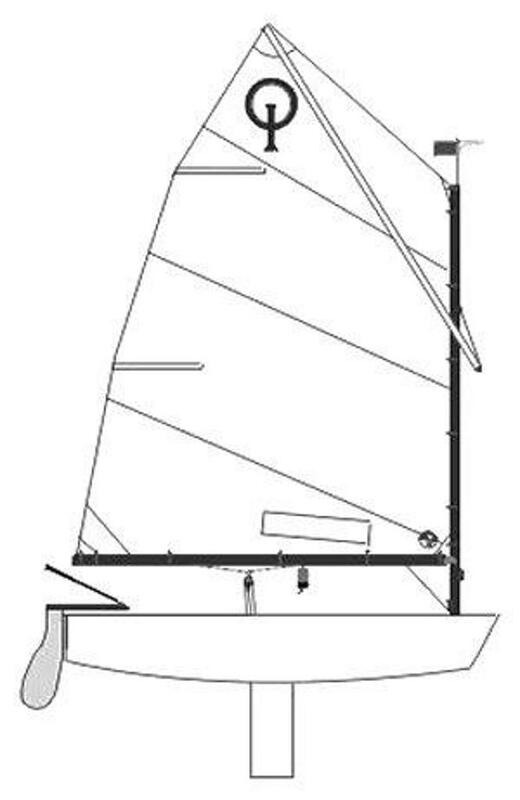 Potential vessels include the Opti, X-Boat and/or 420 (see left). 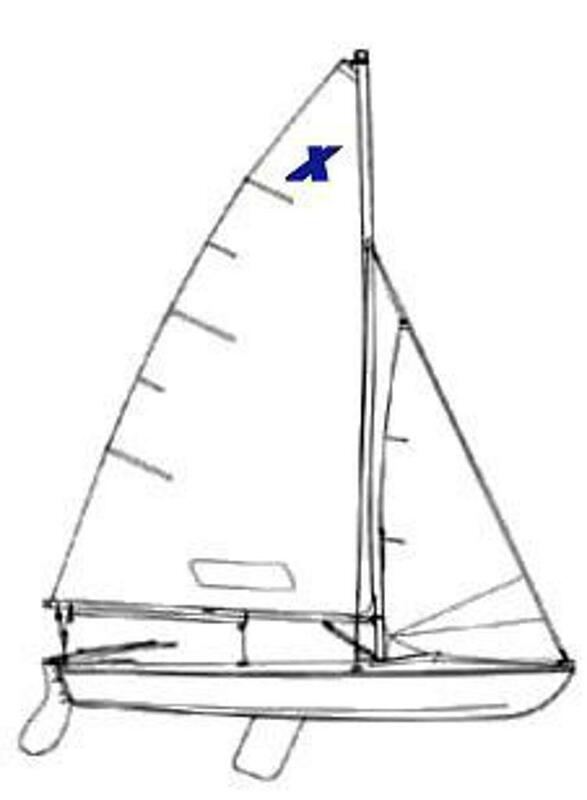 Please visit spefiic boat pages for detailed information on each craft. 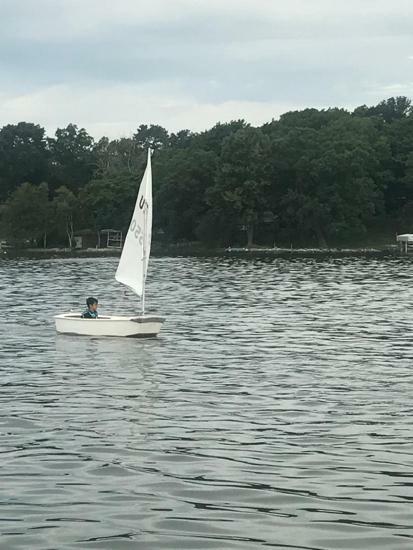 What if my child has some sailing experience? 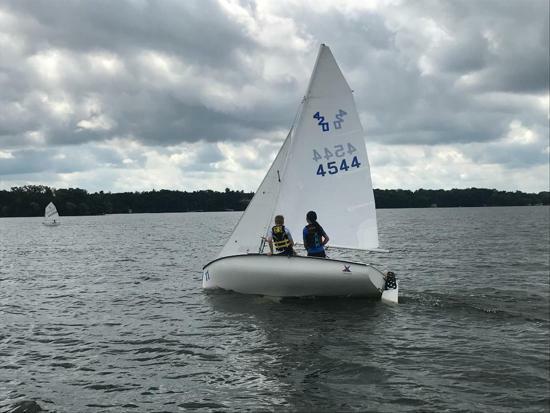 Instructors are conscious of varied levels of experience and arrange students into various levels (IOD solo, IOD crew, 420 Crew, 420 Skipper, X-boat Crew, W skipper) to accommodate all levels of learning. What will my child learn? 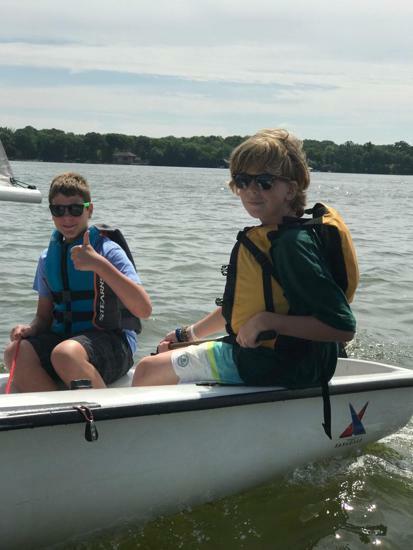 To start, our US Sailing Certified instructors will introduce material in a classroom setting before heading out to spend the majority of the session on the water. 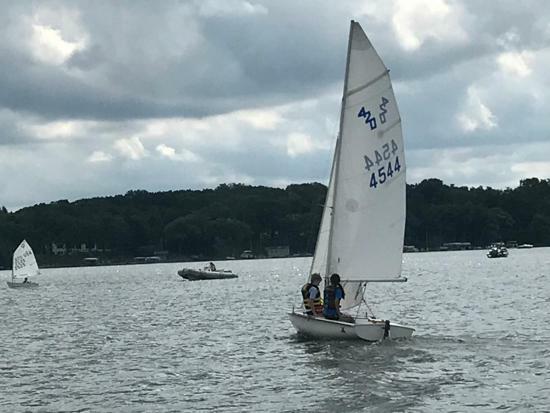 While on the water, sailors will receive group and one-on-one coaching to improve skills and sense of confidence on the water. 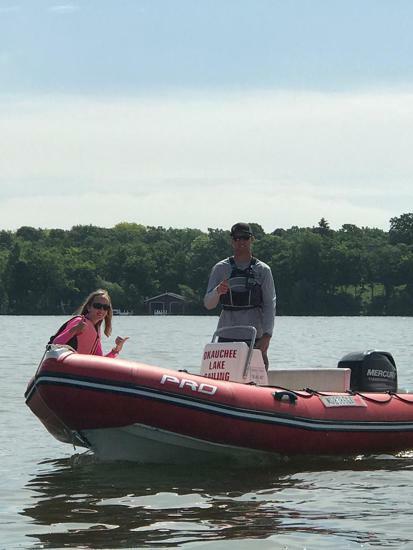 As the class grows and learns together the instructors may introduce more advanced activities. What do we need to bring? Students must bring their own water and snacks as well as a lifejacket, change of clothes, water shoes and towel. Cost? $100.00 per student. Students who sign up for additional sessions this summer will be recieved a $100 discont towards another class. More opportunities? 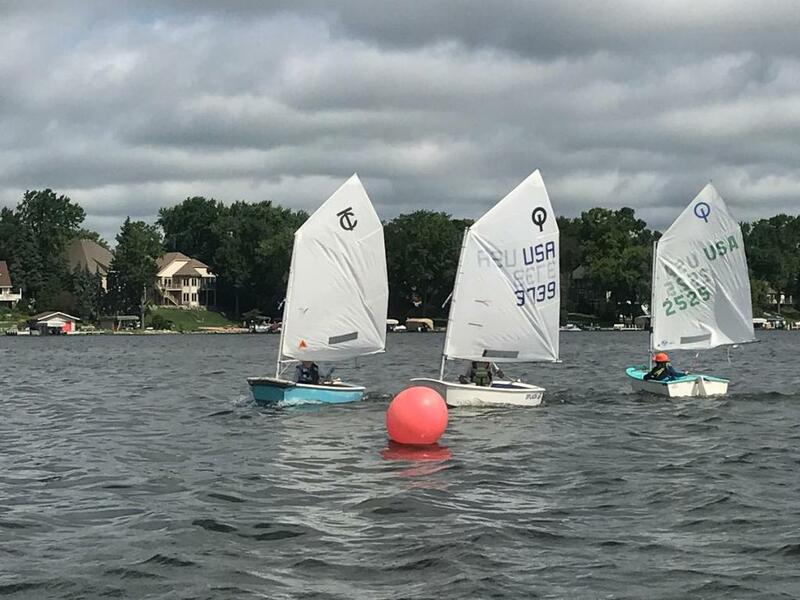 Upon completion of the course students may further their sailing knowledge by advancing to one of OLSS additional summer long classes. 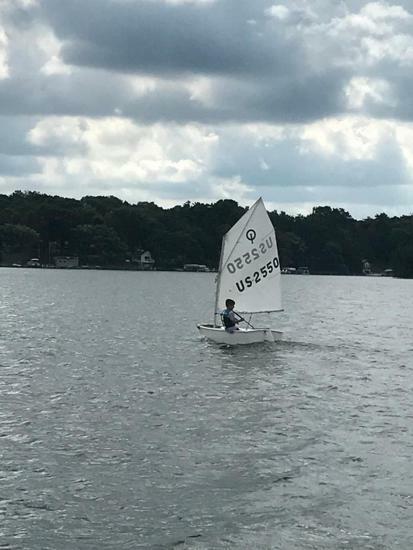 Check out the other class opportunities on their various pages.